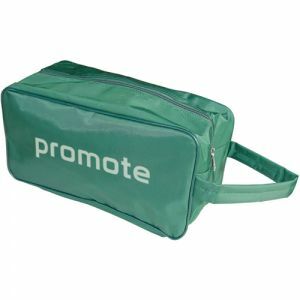 Personalised Travel Shoe Bag thats great for regular shoes as well as sports such as football, running shoes, golf, squash, tennis etc. 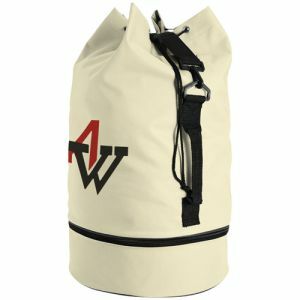 Made from 70d Nylon. 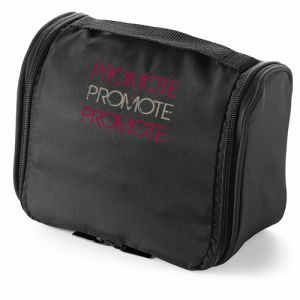 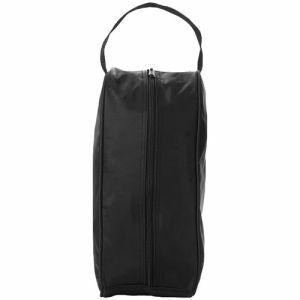 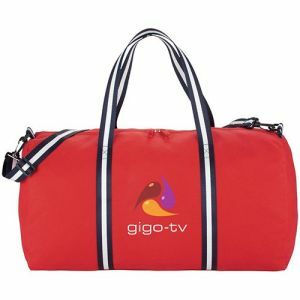 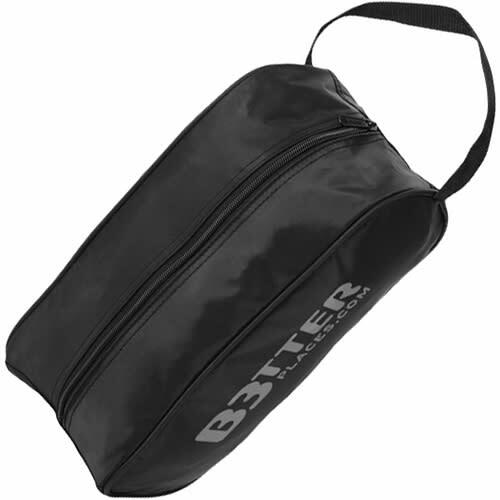 This hard wearing shoe bag is great for gyms or sports clubs, or as part of a travel campaign. 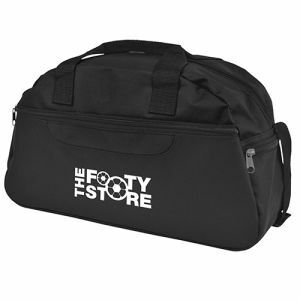 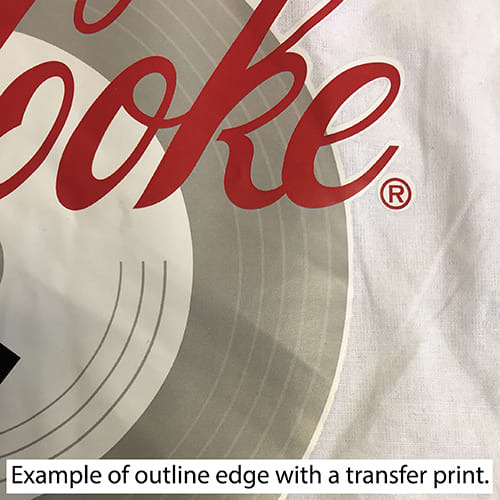 This item can be printed with additional colours via transfer, prices are subject to sight of your logo.